While phone cameras have improved tremendously over the past few years, most notably the Samsung Galaxy S7, their miniature size limits the photos you can take. Traditional cameras have much larger lenses for allowing in more light and wider angles allowing for better and fuller pictures. 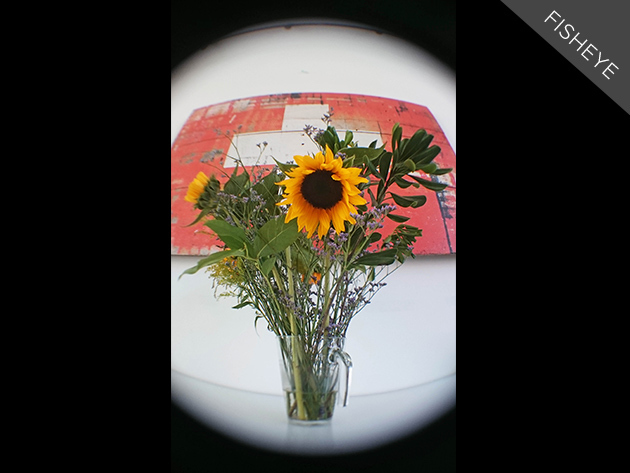 Today’s AndroidGuys deal of the day is a 3-in-1 lens kit, that is compatible with all phones and tablets, which will allow you to take macro, fisheye and wide angle shots. Best of all, it only costs $11.99 with free shipping included. 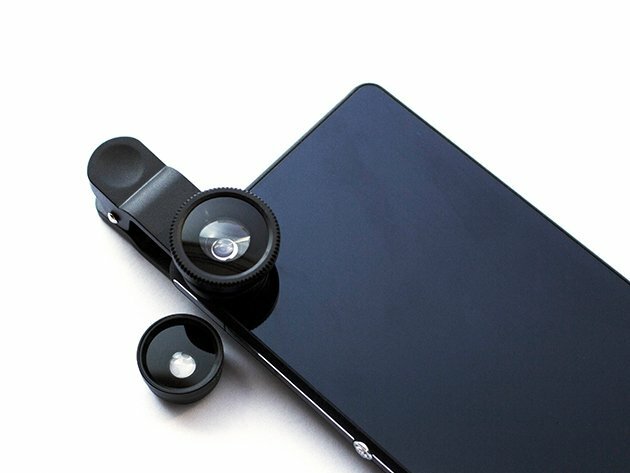 With this Universal 3-in-1 Clip-On Lens Kit, you can dramatically improve the quality and capabilities of your phone’s camera in just seconds. 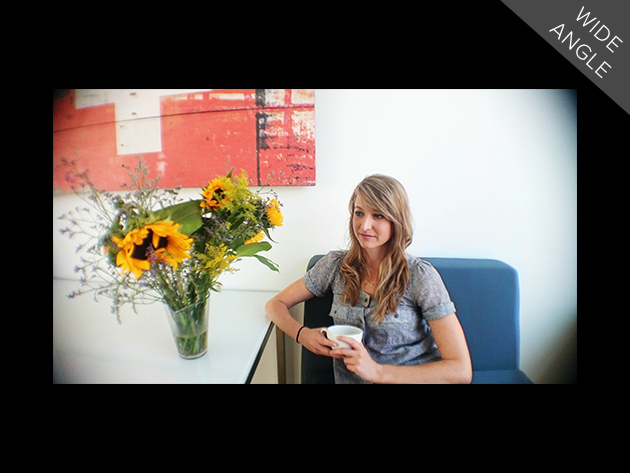 It’s as simple as clipping either a 180 degree fish eye, wide-angle, or macro lens on to your device and snapping away! Get in on today’s AndroidGuys deal of the day and grab the 3-in-1 lens kit for just $11.99 with free shipping.